So you’ve heard of dog shows – Where well trained dogs walk around a ring and are judged on various elements. But what is a cat show? 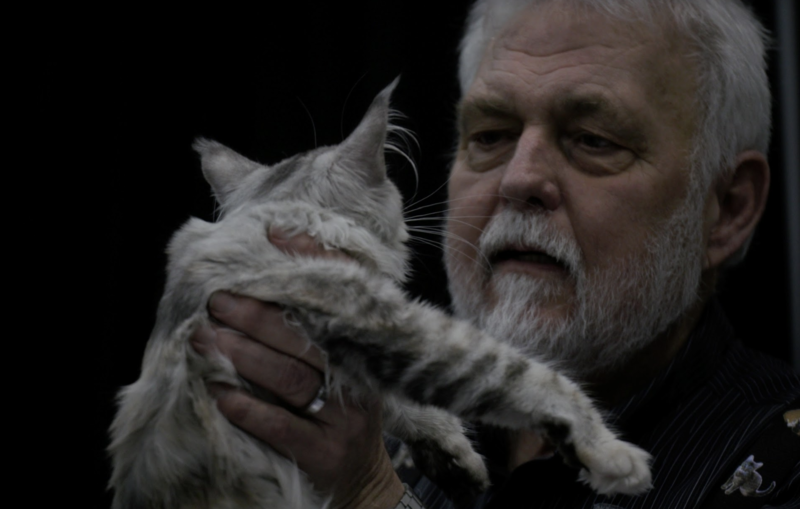 The Canadian Cat Association Show is bringing it’s show of shows to the Niagara Pet Expo on June 9th & 10th at the Scotiabank Convention Centre. Here’s what you can expect! Cat lovers are everywhere: meet, learn and share with kitty enthusiasts from all over Canada. See some of the rarest and most beautiful types of cats. The best of the best pedigree and household pets will be there. A common misconception is that cat shows are only pedigree felines – this just isn’t true! Every cat is different so make sure you ask before touching. You may even get a glimpse of pre show preparations and grooming, which is especially time consuming for some of the long haired breeds. Kitten Class: The Kitten Class is for pedigreed kittens, four months to one day under eight months of age. Championship Class: The Championship Class is for pedigreed cats eight months of age and older. These cats are not neutered or spayed. Premiership Class: The Premiership Class is for pedigreed cats eight months of age and older. These cats are neutered or spayed (often referred to as Alters). Household Pet Class: The Household Pet class is for non-pedigreed cats or pedigreed cats which possess faults that preclude them from being competitive in the other classes. Household Pets over the age of 6 months MUST be neutered or spayed, but many not be declawed. Judges will walk around the rings and inspect and handle the cats. Judging them on conformity, personality and appearance. After all the cats in a class (Kitten, Championship, Premiership, Household Pet) have been judged and awarded ribbons within their own breed or group, the judge will present the Final Awards. The judge will award a final position to the cats, kittens, and alters he feels are the best. The placements from Best through to 10th Best are awarded. 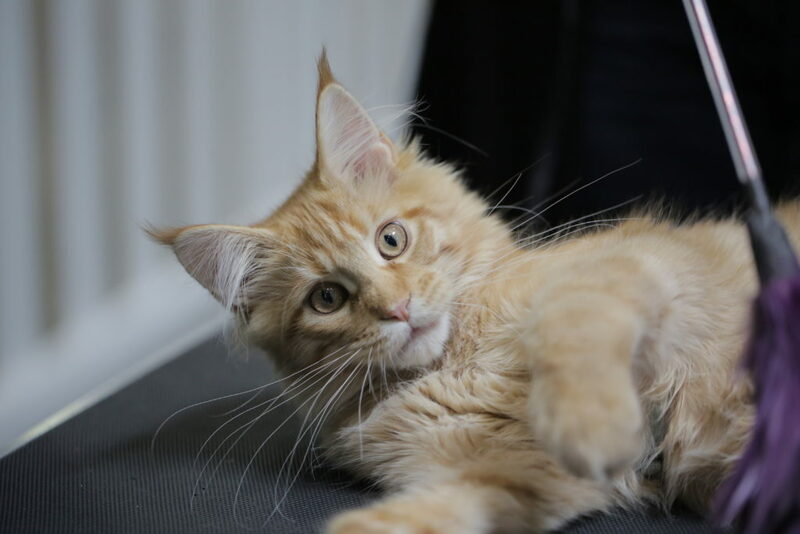 Although all the cats compete within their breed class in a Specialty Ring the same as in an All Breed Ring, when it comes to the final awards they only compete against cats with the same hair length designation (Longhair or Shorthair). The judge will award a final position to the cats, kittens, and alters they feel are the best in the Longhair division AND the Shorhair division. The placements from Best through to 10th Best are awarded. Household Pets are judged on health, condition, colour or markings, and temperament. The judge will award Best through to 10th Best. 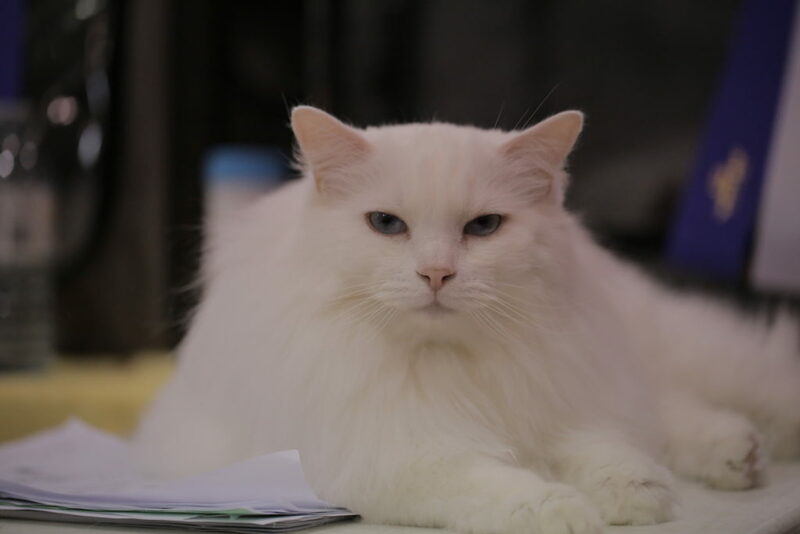 Once the judging is complete the public are are able to walk around the various cats and talk to the breeders. Here you can learn all kinds of things about specific breeds from the experts!